Do not miss out on your opportunity to purchase the only available townhome in the Colony at Summit Bridge West! 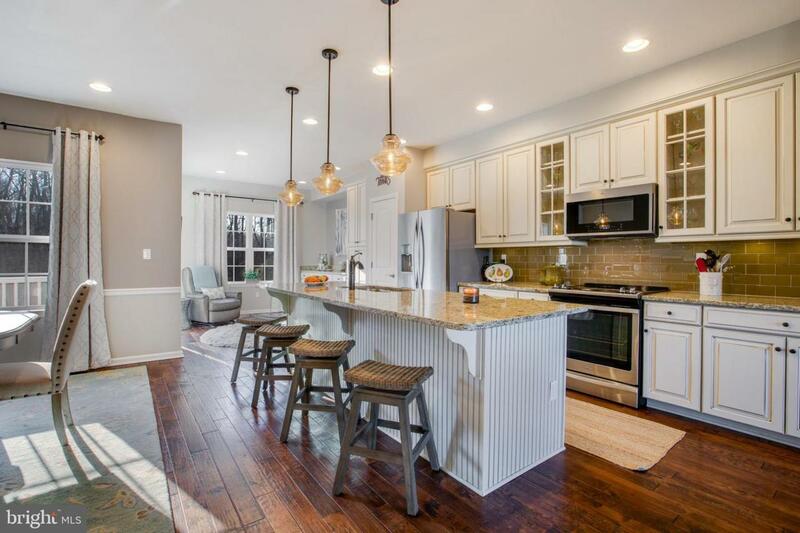 Less than a year old and recently painted with an expert color palette, it truly shows like a model home. Located on a premium lot, it has 3 bedrooms, 3.5 baths and over $68K worth of upgrades. The additional 3 story bump out adds tremendous square footage on every floor giving you plenty of living space. As you walk up the stairs from the main entry and enter the main living space, you will notice hickory scraped flooring and recessed lighting throughout. Past the open living room/family room area is the kitchen with every upgrade you could imagine. The kitchen features stainless steel appliances, Winsor painted maple hazelnut cabinets, granite countertops, pendant lighting and tile backsplash. Opposite the kitchen is the dining room, large enough for a table of 8, accented with a chair rail. 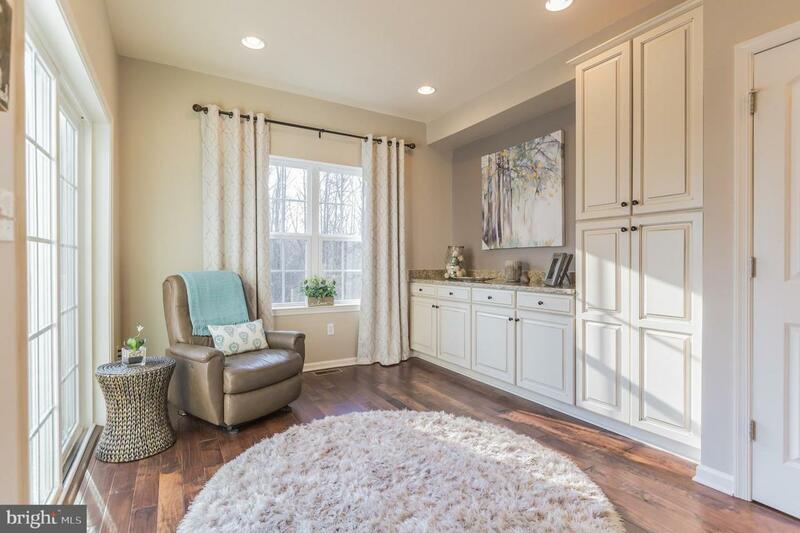 Completing this level, you have a bonus sitting area off the kitchen with additional custom cabinetry, a composite deck overlooking mature trees and a large powder room. As you make your way to the top floor, you have two bedrooms that face the front of the house with good closet space. Both bedrooms share the hall bathroom with upgraded finishes including tile shower/flooring and granite countertops. Opposite the hall bath is the laundry room with added shelving. At the end of the hallway is your master suite with his/her closets, ceiling fan and a large sitting area. The master bathroom features double sinks, granite countertops, tile flooring, jacuzzi tub and seamless glass enclosed tile shower. 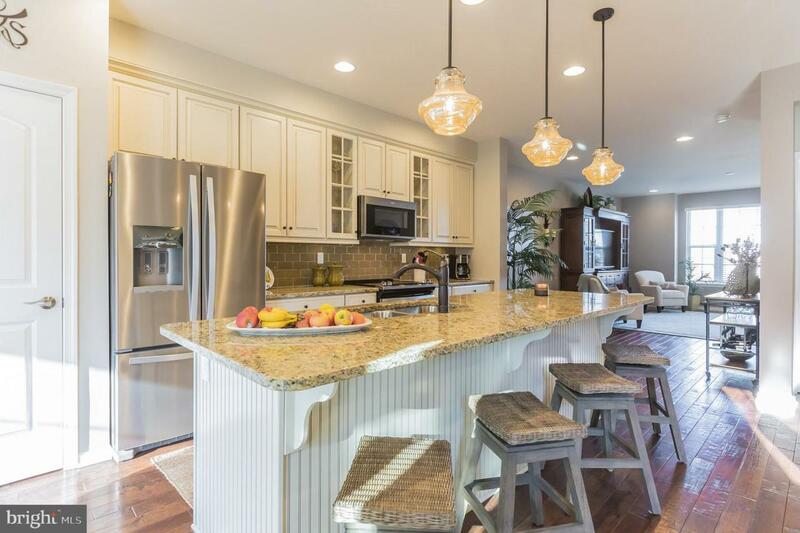 The lower level features a full bathroom with upgraded finishes, recessed lighting and custom wet bar with granite countertops making it the ideal in-law suite or place for entertaining guests. 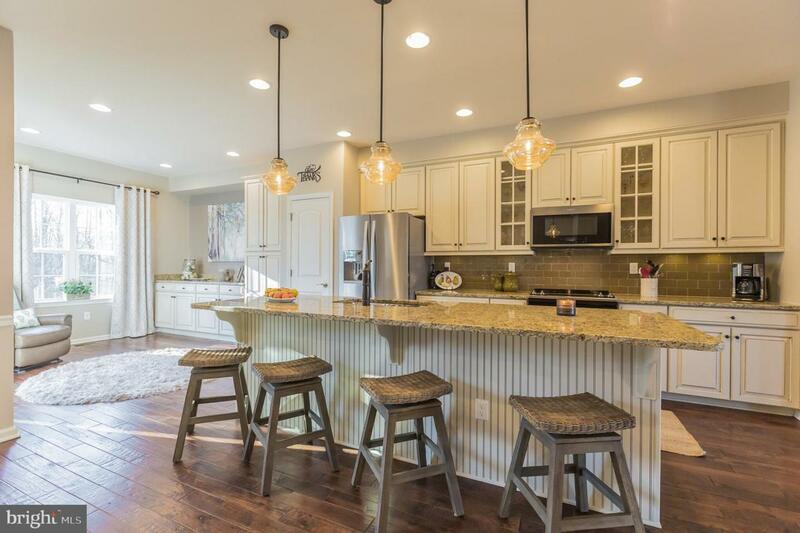 Other notable features: located in the Appoquinimink school district, only a short commute to major highways and still under builder's home warranty!